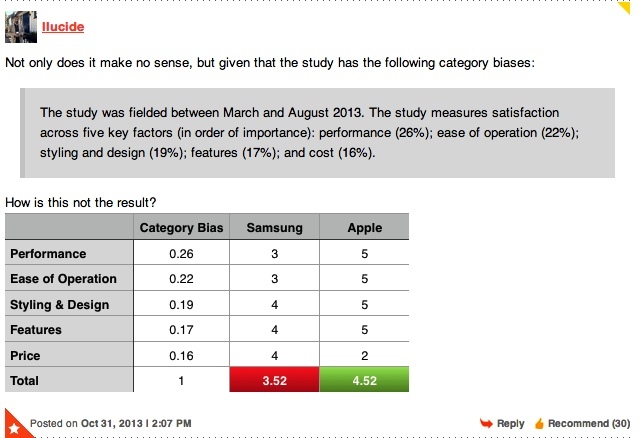 On Thursday, the tech web was wallpapered with “Samsung beats iPad” headlines, which were all sourced to a JD Power US tablet satisfaction survey. 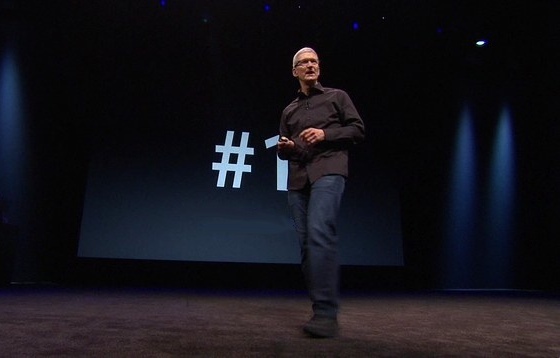 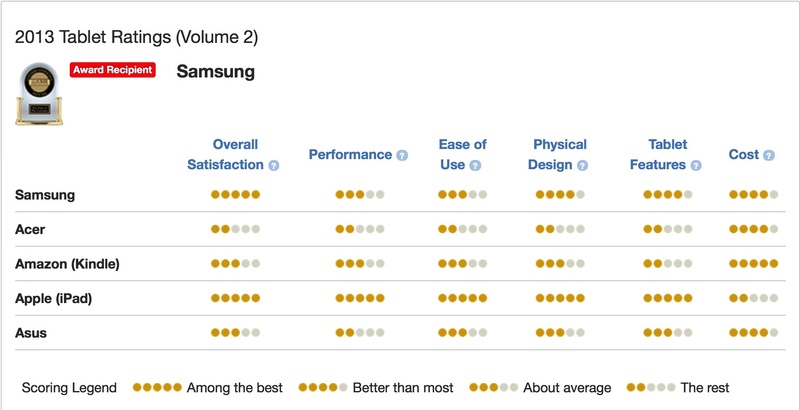 The problem is, however, that JD Power’s own ratings clearly show that the iPad should have been named the winner. So, the iPad rated a five on four out five factors and earned a less than perfect score on the least important measure, price, but finished second to Samsung in overall tablet satisfaction, which managed only one five — what the heck is up with that?